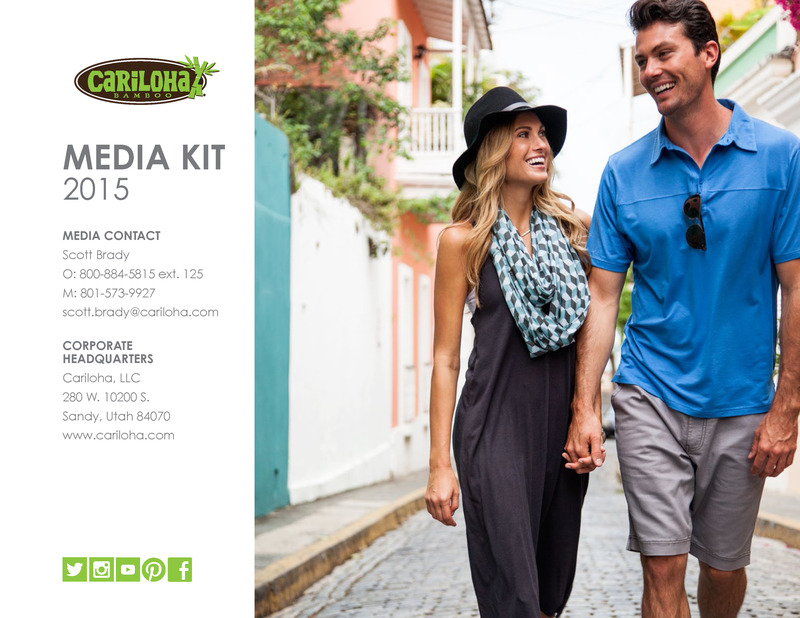 Cariloha is the only retailer in the Bahamas selling exclusively clothing, bedding and bath goods made from bamboo. Freeport, Grand Bahamas – This weekend, Cariloha opened a new store in the cruise ship destination of Freeport on the island of Grand Bahamas of the northwest Bahamas. Cariloha Freeport is the only retailer in the Bahamas that sells exclusively clothing, bedding, accessories and bath goods that are made from eco-friendly bamboo. New store owners and managers, David and Paula Fingland, see a lot of opportunity in Freeport, especially with the flood of customers who have already come out during the store’s soft opening to see what Cariloha is all about. This is the second Cariloha store in the Bahamas, the first being in the popular cruise ship port of Nassau. The Cariloha store shares the same square footage with its sister brand, Del Sol. Both retail brands are merchandised in their own distinct space, which helps tailor each brand’s shopping experiences to its own clientele. 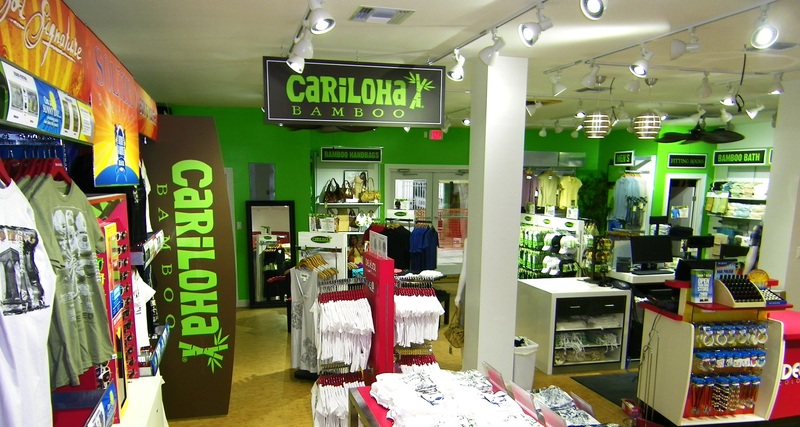 In Cariloha’s case, it’s all about bamboo, and the store colors and product mix clearly support that theme. Bamboo apparel features several qualities that make it a superior fabric. It’s twice as soft to touch as cotton and keeps you a few degrees cooler. It’s naturally antibacterial, hypoallergenic and helps prevent skin odor and skin irritation, which comes in really handy on another beautiful day here in San Diego.